Professor：Shunichi Fukuhara, M.D., D.M.Sc., M.A.C.P. What are the goals of health care? How should it be judged? For example, the goal may be “to make patients better”, but in what sense? Surely the mere prolongation of life is not enough. Perhaps the results of medical-laboratory tests can be used to distinguish success from failure, but how should we interpret test results that are inconsistent with symptoms? In evaluations of the effectiveness of medical interventions, what indicators are relevant to patients and to society? “Quality of health care” has become a popular topic, but how is it defined in practice? Consider just a few of the questions that can arise with regard to surgery: Is comparison of death rates after surgery valid? Do rates of post-surgical death stabilize once a certain level of experience is reached? When evaluating studies of post-surgical death rates, can we trust the statistical adjustments for the severity of illness? Our department focuses its efforts on such questions. This field has been called “outcomes research” and “health services research”. While seeking to understand health care services in their scientific, socio-cultural, and economic environment, we often focus on the outcomes of those services from the viewpoints of patients and of society. Recent examples of our activities include participation in an international study of dialysis outcomes and practice patterns (DOPPS), and a unique cohort study in Fukushima (LOHAS) to investigate association of locomotive dysfunction with various types of outcomes including metabolic syndrome. In cooperation with national and international institutions, we carry out and promote research in these and other areas with a broad perspective and with the highest possible standards of scientific rigor. Aoki T, Yamamoto Y, Ikenoue T, Urushibara-Miyachi Y, Kise M, Fujinuma Y, Fukuhara S. Social Isolation and Patient Experience in Older Adults. Annals of Family Medicine (in press). Yamamoto S, Yamazaki S, Shimizu T, Takeshima T, Fukuma S, Yamamoto Y, Tochitani K, Tsuchido Y, Shinohara K, Fukuhara S. Prognostic utility of serum CRP levels in combination with CURB-65 in patients with clinically suspected sepsis; decision curve analysis. BMJ Open 2015; 5: e007049. UCAS Japan Investigators, Morita A, Kirino T, Hashi K, Aoki N, Fukuhara S, Hashimoto N, Nakayama T, Sakai M, Teramoto A, Tominari S, Yoshimoto T. The natural course of unruptured cerebral aneurysms in a Japanese cohort. The New England Journal of Medicine 2012; 366: 2474-82. Fukuma S, Yamaguchi T, Hashimoto S, Nakai S, Iseki K, Tsubakihara Y, Fukuhara S. Erythropoiesis-stimulating agent responsiveness and mortality in hemodialysis patients: results from a cohort study from the dialysis registry in Japan. American Journal of Kidney Disease 2012; 59: 108-16. 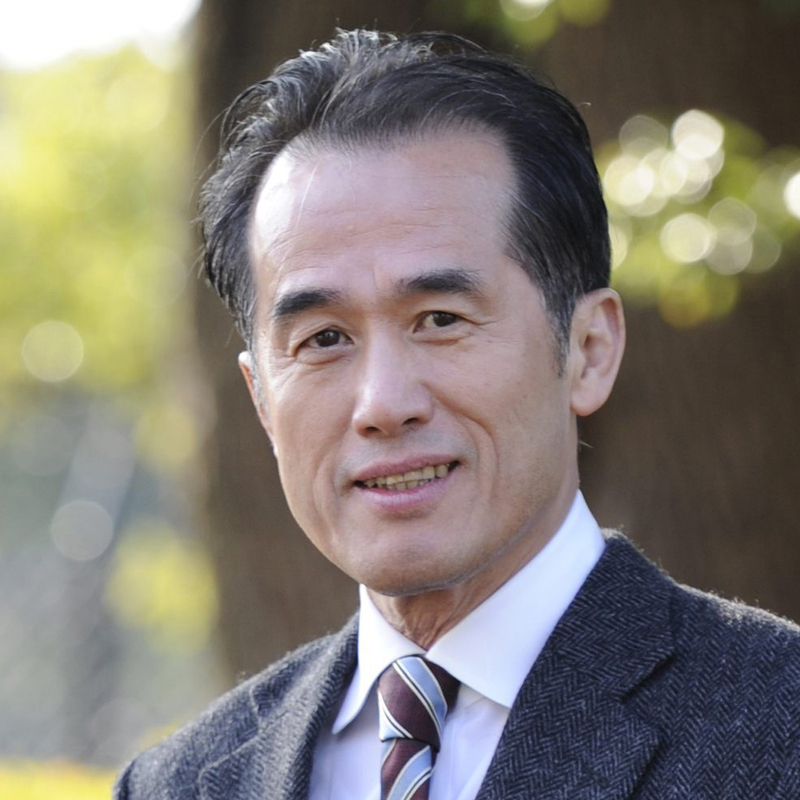 Professor: Shunichi Fukuhara, M.D., D.M.Sc., M.A.C.P.